What questions should I ask when shopping for health insurance? Insurance can be purchased on an individual basis. Insurance is also available to federal and state employees and the armed forces. Shopping for and purchasing health insurance should not be based on advertisements and generic promises. It is necessary to ask questions and to understand the benefits that are being offered. Enter your zip above now to start comparing the best low-cost health insurance plans in your state! The advent of Affordable Care Act has, for the most part, standardized policies. However, an insurance company in the ACA system will usually offer different levels of coverage. These coverage options will normally be very similar with some exceptions or variables. For example, the cost of the premium can be raised or lowered. This will depend mainly on the level of coverage desired, and the deductible that you are willing to pay. To state it simply, the cost of the policy will decrease while the cost of the deductibles increases. In some cases, you will have limited choices regarding the coverage, such as when an employer provides group insurance. In other cases, you will have options. However, there are certain things you need to know. Use the notes below as a guide when researching policies. The premium cost of the policy. The total deductibles that will apply to the policy. The effective date of the policy. The date when persons are no longer covered by the group policy. Any restrictions that the policy may impose, such as waiting for a person, limitations of medications and certain services. Does the policy provide for the coordination of benefits with other policies? 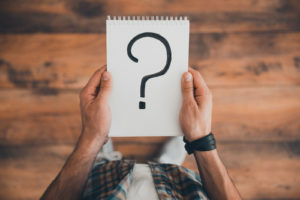 The previous list of questions is applicable to a policy being purchased by a person or family from an insurance company where there are a limited number of options. Variables that might be adjusted for an individual policy would include the number of dependents to be covered, the deductible you are willing to pay and willingness to change doctors or preferred hospitals. It is also important to understand how prescription’s medications are handled and which pharmacies accept the plan you are considering. Group policies offered by employers make up the largest part of this group. Employees have very few options to consider when covered by an employer-sponsored group policy. Companies offering group policies to their employees will decide how much the employee share of the premium will be and what ancillary services will be covered, such as physical rehabilitation, speech therapy, and any handicaps that a person covered by this type of policy may have. The company will also be able to change policies in as it deems necessary. Thus one day, you may have a policy that covers almost anything and accepts virtually all doctors and hospitals. 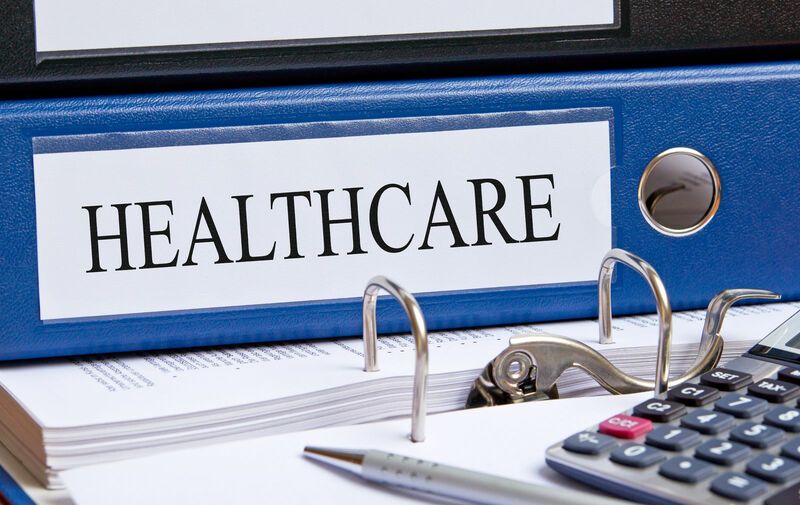 However, to save money, the company may opt to use an HMO (Health Maintenance Organization) or PPO (Preferred Physician Organization) approach. With HMO approach a monthly fee is paid, but there are virtually no out-of-pocket expenses for covered items. However, an HMO is going to have a network of doctors, hospitals, and labs that it uses. Your doctor may not be in the HMO. Your preferred hospital may not be a member of the network. Under the HMO concept, a participating doctor receives a monthly payment from the HMO, usually based upon the number of patients he sees. However, these are one-time fees. Thus, if the doctor sees the patient three times in one month, he will receive the same fee that he would receive for a patient who only comes in once each month. There is also the possibility of being in a PPO (Preferred Patient Organization), which has some similarities to an HMO. The difference is that there is usually a much larger group of doctors, facilities, and services. Copayments for physicians within the PPO will be less than those for doctors who are not in the network. You can seek medical services outside the network, but you will pay a greater portion of the cost. Because of this, is important to determine if your doctors are members of a PPO. 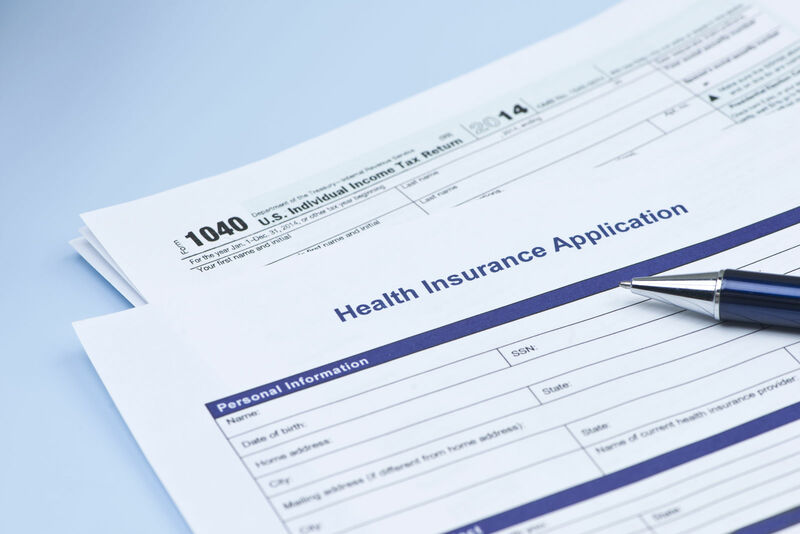 Prior to the enactment of the Affordable Care Act (ACA), a situation existed where insurance companies could reject applications for people who had prior health conditions. Thus a person who has been covered by a company policy and then loses his job and seeks to buy insurance may hit some roadblocks. People with a history of diabetes, high blood pressure, or prior surgeries were very often turned down for coverage before the ACA was enacted. The ACA changed that. Companies taking part in the ACA network through either the federal exchange or state exchange could not deny coverage. However, the plan is encountering financial issues with participating insurance companies significantly increasing premiums. A story in The Atlantic provides a good overview of the program. A particular point raised in that story is that young people are declining to purchase coverage. Younger adults are less likely to purchase insurance. If they did, more funds would be available to subsidize the premiums charged by other insurance companies. Depending on the outcome of the next Presidential election and the makeup of the United States Congress, the program could be eliminated or altered in one or more ways. Persons seeking coverage under the ACA will have fewer options. The number of participating companies is declining. The political future is uncertain. However, the only questions that must be answered will deal with the individual or family ability to pay part of the premium. No one can be turned down for coverage. 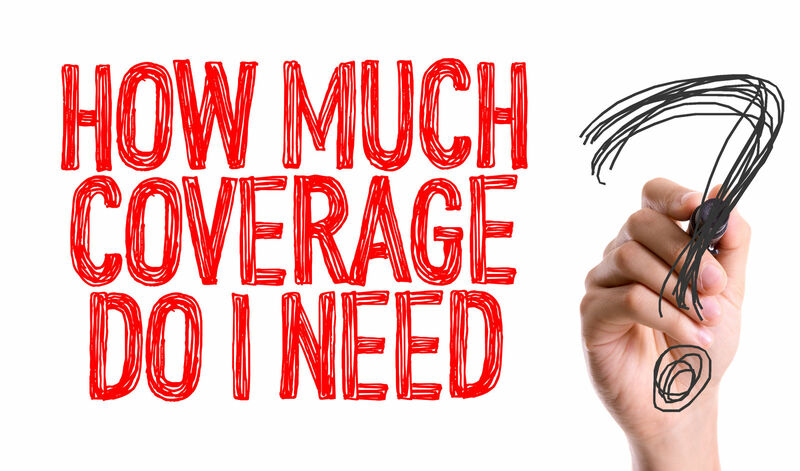 There are different levels of coverage with the less expensive having a higher deductible than the higher-priced plans. Medicare is an insurance program that was created during the Presidency of Lyndon Johnson to provide health care for the elderly, who was no longer covered by employers or because of prior health conditions could not buy insurance on the open market. Do you have to accept Part A coverage for hospital care and Part B for physician services? You can accept both or deny either one. However, it is best to accept both. 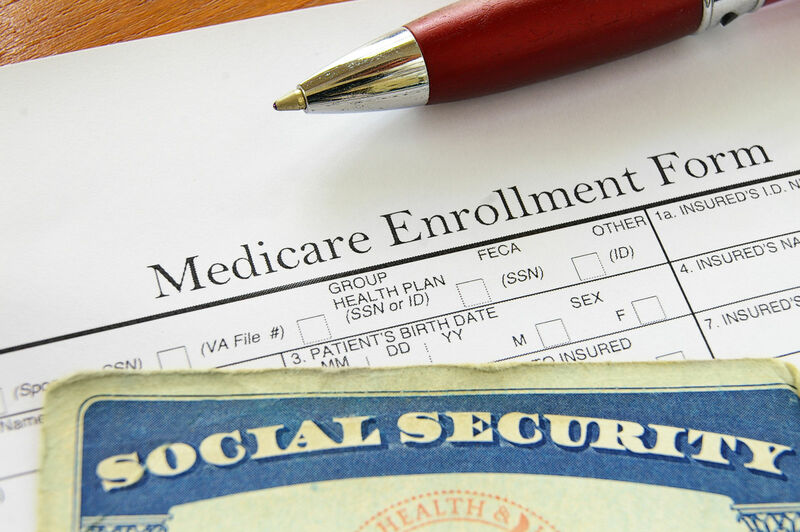 What types of Medicare plans are available? The various plans that are offered are often similar to the previously mentioned options. Be certain to ask questions about location, choice of doctors and any other questions that you would ask if buying an individual policy. Does Medicare pay 100 percent of the medical expenses? The answer is no. 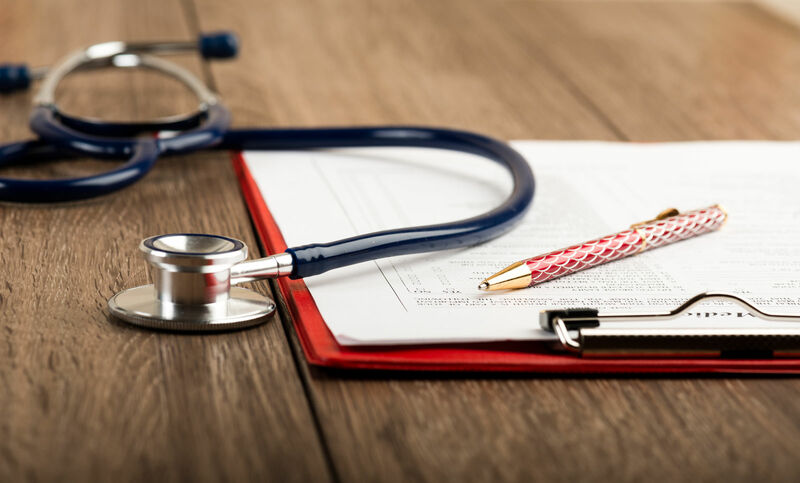 Medicare usually discounts the price that a physician or hospital may charge and then pay 80 percent of that amount, leaving the patient to pay the remaining 20 percent.Thus, it may be advisable to have a Medicare Supplemental Plan. These plans which are often called Medigap policies because they cover the gap between the 80 percent Medicare pays and the total bill. The purchase of an approved supplemental plan is optional. Will Medicare pay for prescription drugs? The answer is yes if you purchase a supplemental and Medicare approved drug plan. There are many options. When should you sign up? It is recommended you sign up several months before your 65th birthday. That provides time to examine the options and research the various supplemental and drug plans.Persons can delay the start of Medicare if they are still working and have credible insurance. There are numerous exceptions and considerations regarding many insurance plans. For example, a group policy provided by your employer may allow a child with special health conditions to stay on the policy longer. Persons that suffer traumatic accidents or injuries may qualify for Medicare before reaching age 65. After answering that question, you can then get into the details of the various health care policies. Start putting these questions to the test with free health insurance quotes. Enter your zip below to receive them today! 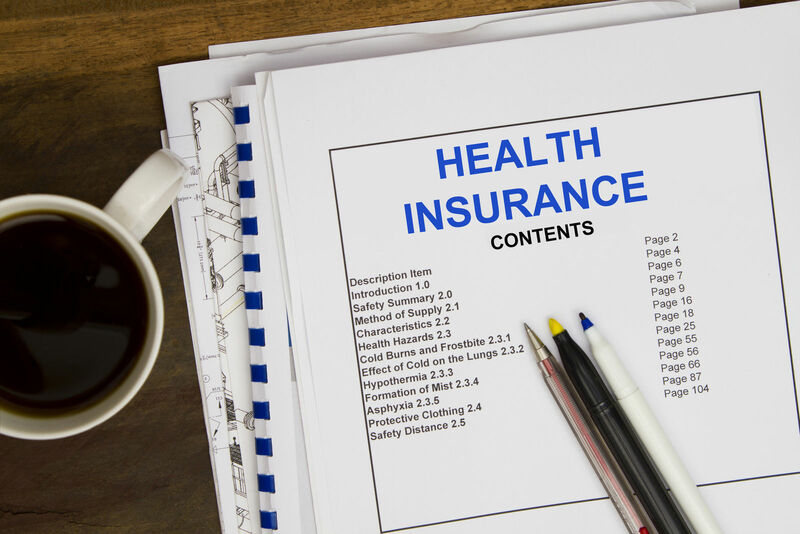 What should I look for when purchasing health insurance? What happens after I meet my health insurance deductible?